Whether for standard PA, paging, or background music applications, no commercial sound installation is complete without a means to control the volume. 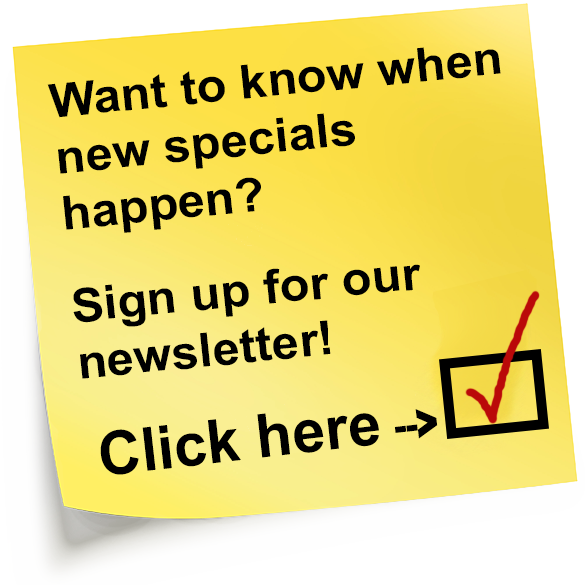 The Stainless Steel Volume Control Wall Plate is just the finishing touch you need. The marked dial gives you all the control to crank up or tone down the sound as needed. This premium-quality volume control combines dependable performance with low insertion loss, and excellent frequency response. Most commercial installs require the use of multiple speakers to provide sound to a large or wide spread area such as a doctors office, cafe, or grocery store. 70V compatibility makes this Volume Control the best means to consistently control the volume for all connected speakers simultaneously. 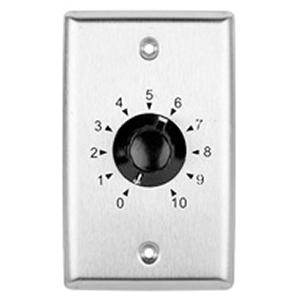 The volume dial features 10 attenuation steps with a positive off position. To prevent damage to the switch, there is no stop between the "off" position and the "10" position. The dial is prominently featured on the face of the plate with clearly marked levels from 0-10. The stepped volume is easy to use and monitor for a wide range of volume options for any application. The face plate is connected to 16 gauge speaker wire via Phillips head screw terminals. 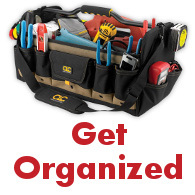 It includes a removable terminal block and is designed for use with 70.7-volt systems. Also, the Volume Control features an attached transformer. It fits in a single-gang box, and features a stainless steel plate with stamped and filled numbers and heavy-duty black plastic knob. 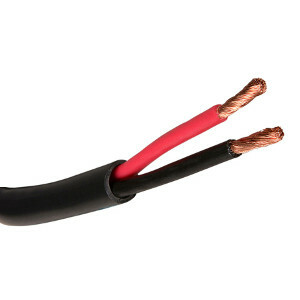 Each terminal will accommodate up to 16awg stranded wire. It is recommended that this volume control be mounted in a "backless" junction box. If an enclosed box is to be used, we recommend a deep box (3.5 inches in depth). Mounting screws are included.